Real Estate in Albania. Apartment for sale in Vlora city. 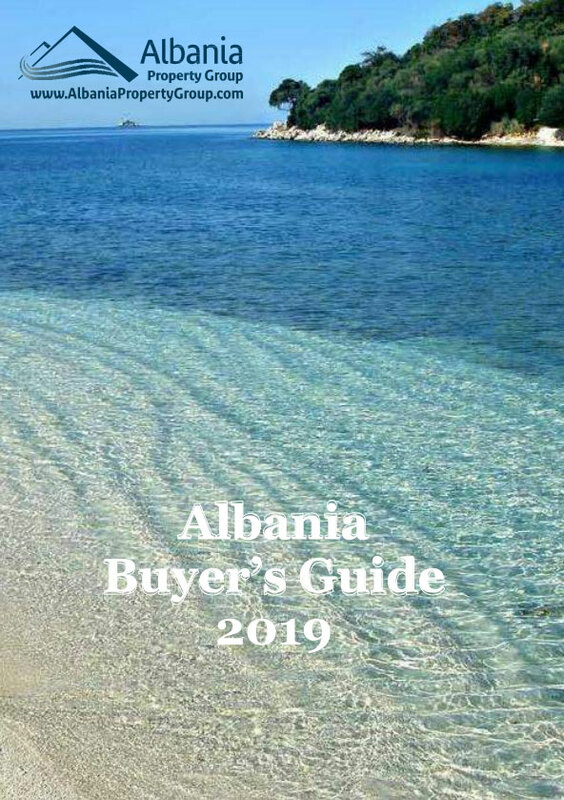 Albania Property Group offers apartments for sale in Vlora city, Albania. New building 2014 construction. Very nice and calm area with wonderful views over Vlora Bay on Ionian sea. Just 100 meters from the water and 10 minutes from the city center. Quality construction on high level. Acoustic and thermal insulation walls and German double glazed windows. Top quality construction and finish. Top quality tiles on the floors and bathrooms. Very good thermal insulation from outside walls. Special coating on external walls - 3 cm grafiato. Wooden doors in the apartments. Beach in front of the residence. Parking spaces available for sale. Property management in place from developer. Expected Capital Growth at approx 5% pa.
Expected Yields from rentals approx 4% pa.